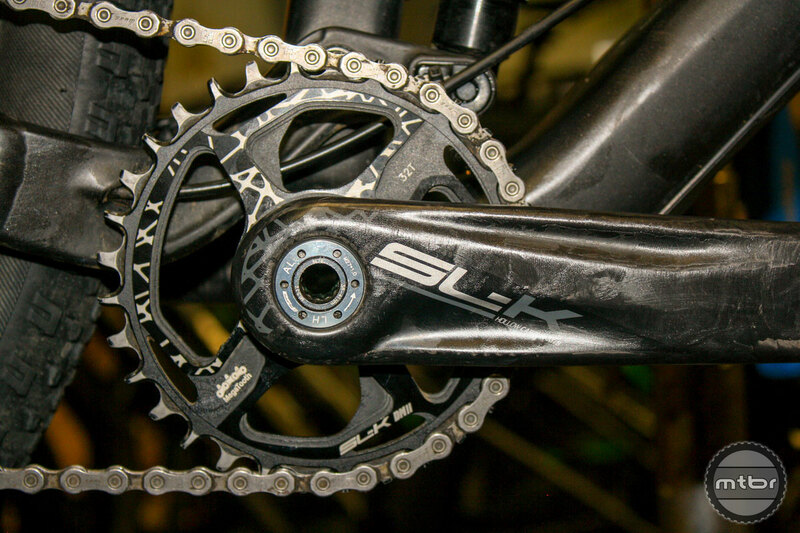 If you’re looking for a crankset for your next cross-country or enduro race build, the FSA SL-K-392 EVO Modular belongs on your short list. 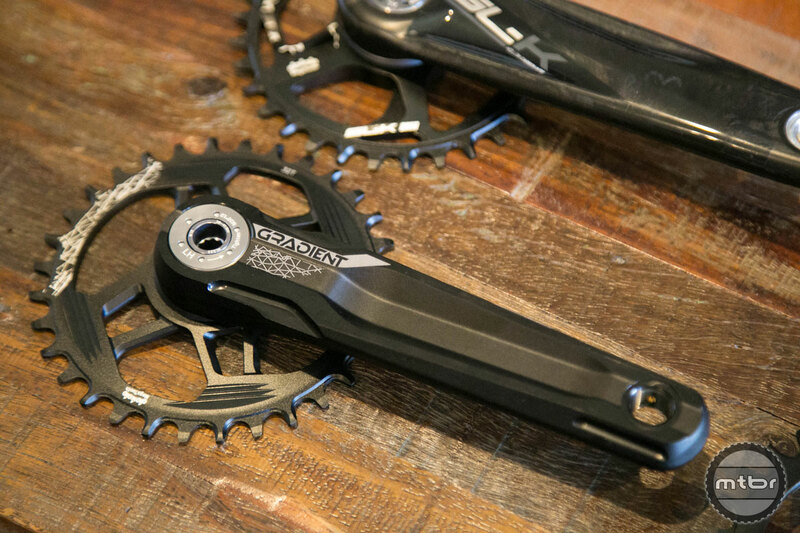 FSA has a new modular style crank that can be quickly converted between different axle standards and drivetrain configurations. 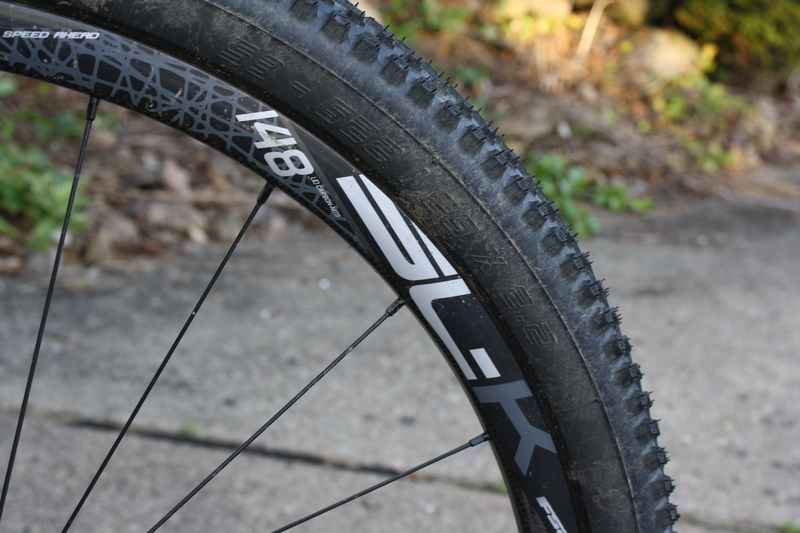 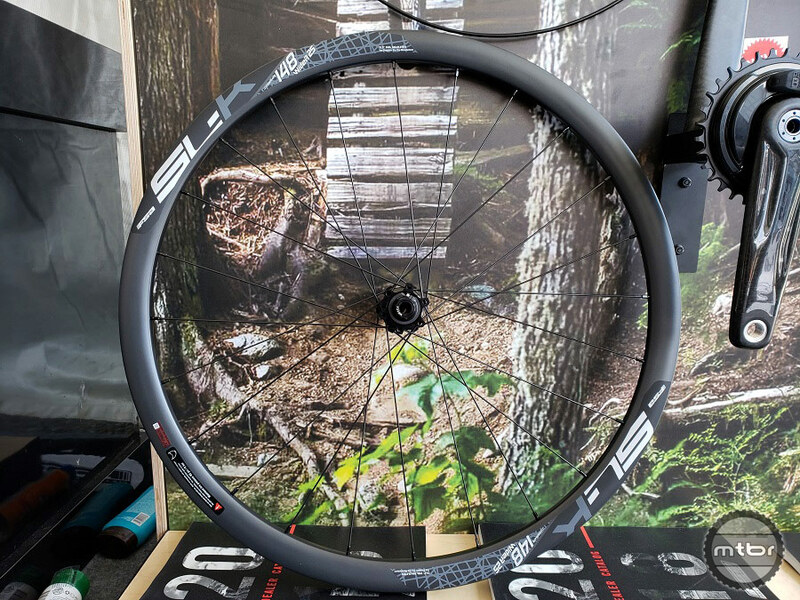 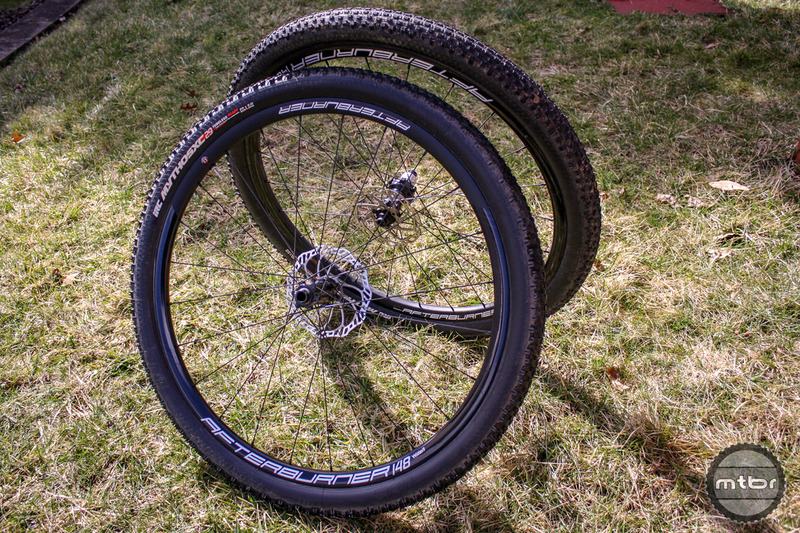 They also have an affordable new alloy wheelset with a wide rim. 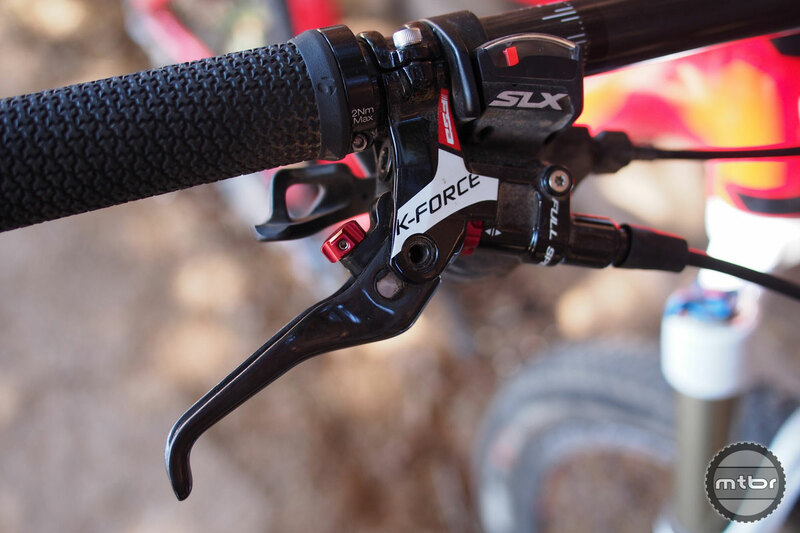 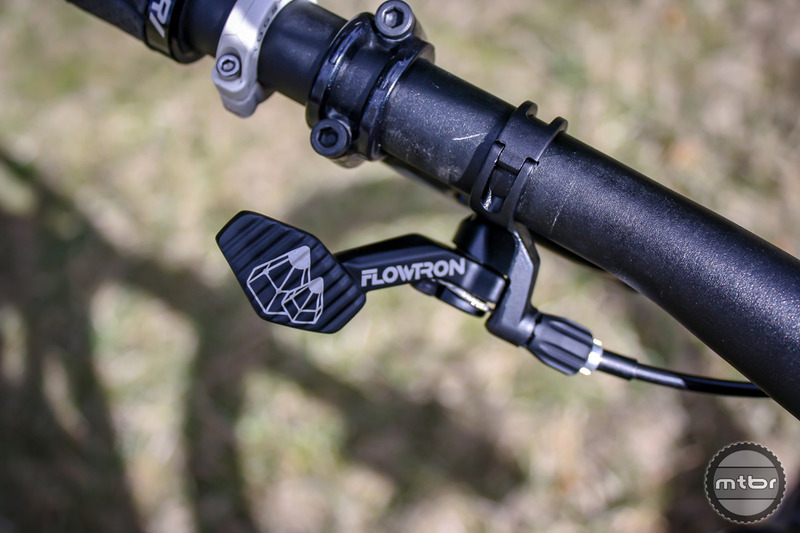 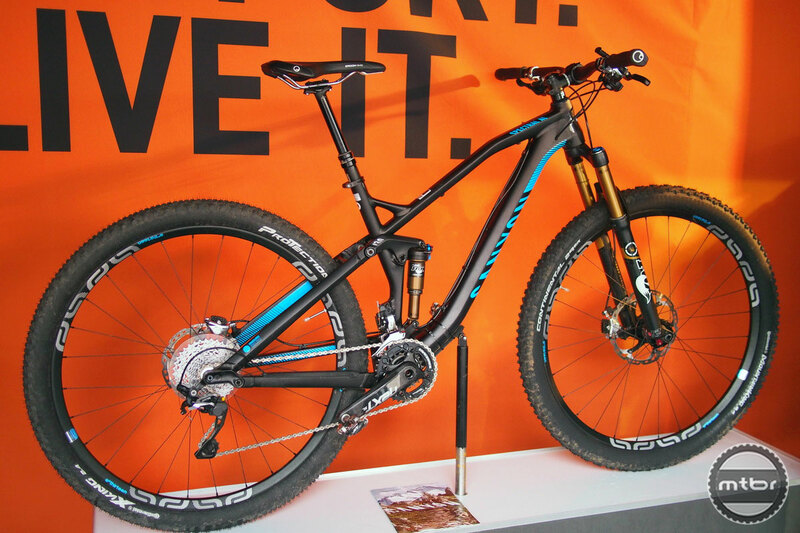 FSA invested a ton of time and money to compete and thrive in today’s highly competitive field of hydraulic disc brakes.